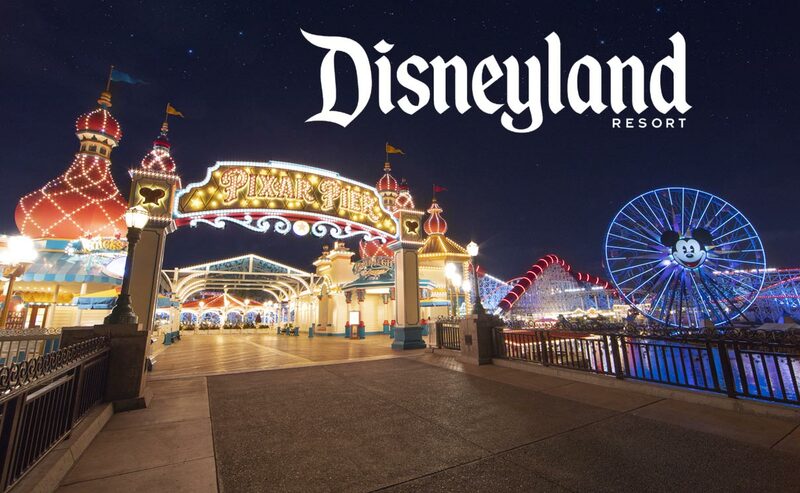 Win Two (2) 1-Day Disneyland® Resort Park Hopper® Tickets! These Tickets are subject to blockout dates of December 25-31 of any year. Additional blockout dates may apply as operational needs require. Parks hours, show times and events are subject to change without prior notice. This prize is non-transferable and not redeemable for cash. Subject to availability. This offer is valid through December 24, 2019.